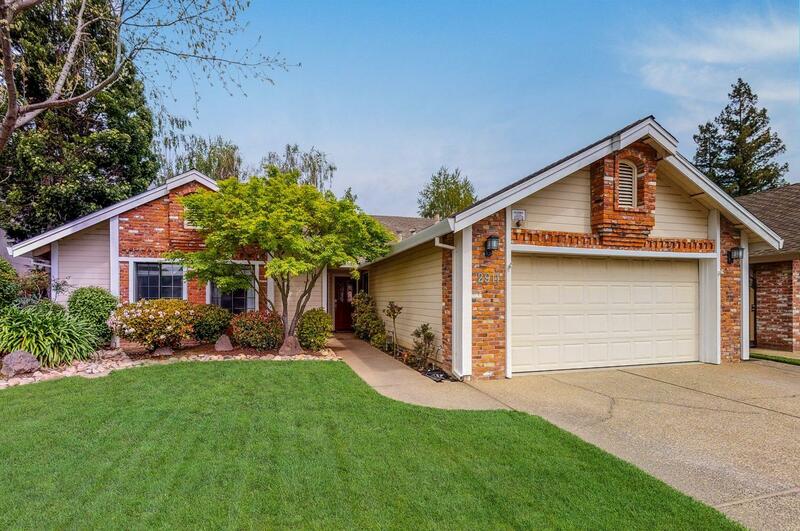 Very rare to the market, this beautiful single story in the magnificent community of Park West in Lodi is now available. Featuring high ceilings, lots of natural light, 3 bedrooms, 2 baths 1 recently updated and the master bathroom recently remodeled, a formal dining room that offers double doors to the backyard, beautiful updated kitchen, and so much more! The wonderful backyard is a great space to enjoy the warm summer evenings under the covered patio. Come see for yourself as this home will definitely not last long on the market!